The University of Adelaide Club is located on Level 4, Union House, North Terrace Campus of the University of Adelaide. The University of Adelaide Club is an ideal venue for Departmental meetings, full-day or part-day seminars, trade displays, book launches, small conferences and personal functions. 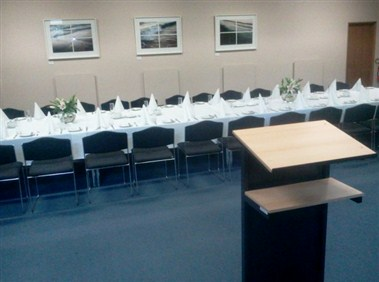 With an excellent central CBD location, great facilities and friendly staff, University of Adelaide Club Catering & Events at Union House is the solution to the question of where to hold your next event. 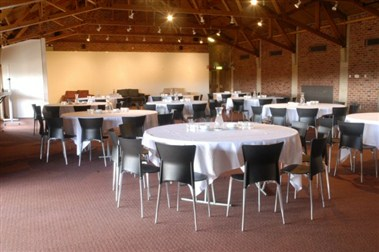 Located at the University of Adelaide, the heritage listed Union House has function rooms that can cater for a range of events from small boardroom meetings of 5 to conferences of 200 guests. 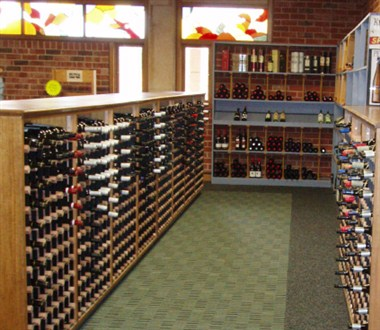 We have seven function rooms for you to choose from depending on your event.